CULTURE VULTURES with Tony Clayton Lea. 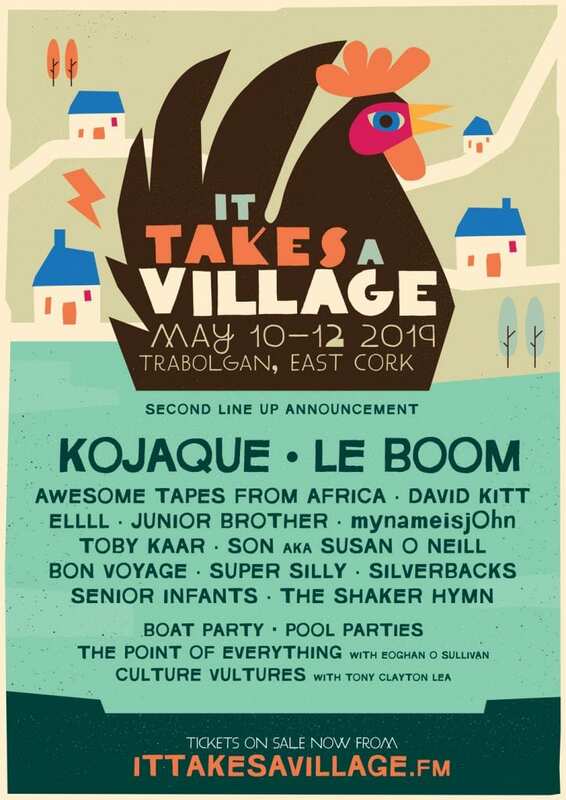 Ireland’s live-in festival, It Takes a Village, nestled on the stunning south coast will make a welcome return to Trabolgan Holiday Village for three days of top quality Irish and International entertainment, from Friday 10th to Sunday 12th May, 2019. Before Christmas organisers announced the first faces on the bill, which included the likes of Gilles Peterson, Saint Sister, Lisa O’Neill, Pillow Queens, Sister Nancy, AE MAK, and Meltybrains?. The second round of acts has just been announced and villagers will be treated to electric performances from: Dublin rapper and renowned Soft Boy Kojaque; the deadly electro-indie-house-pop duo Le Boom, singer-songwriter David Kitt; cassette connoisseur Awesome Tapes from Africa aka Brian Shimkovitz; experimental folkster Junior Brother; singer-songwriter SON aka Susan O’Neill; the RnB funk-infused four piece Super Silly; art-punk quintet Silverbacks; dynamic Cork duo Dan Walsh and Cathal McGabhann as Senior Infants; psych-pop boys The Shaker Hymn, and some top class DJ’s on decks to take you late into the night: ELLLL, mynameisjOhn, Toby Kaar, and Bon Voyage. Also more names added to the festival’s conversations stage include Eoghan O’Sullivan who will host The Point of Everything podcast live, and Culture Vultures with Tony Clayton Lea. And it’s not all music in Trabolgan, dive in to the wet and wild indoor pool parties, visit the Birds of Prey centre, take a ride on the Go-Karts, play games at the arcade, or, get out and ride the soundwaves on the festival’s new offering, the Cork Harbour Boat Party (separate ticket required, available from February 1st). 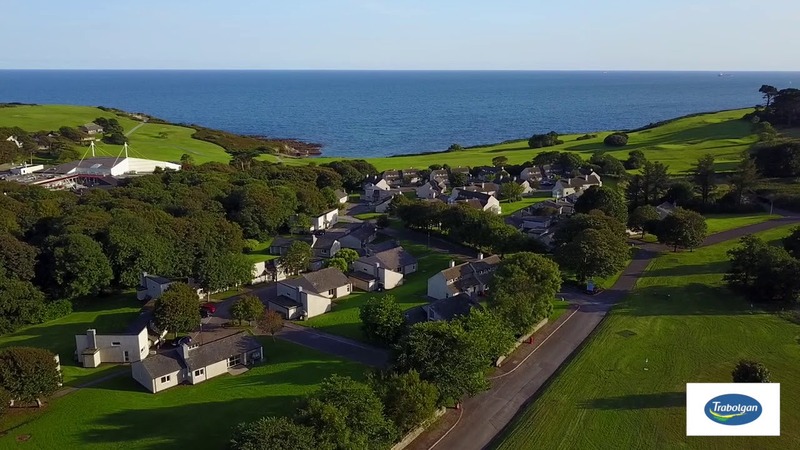 With three main indoor venues and pop-up stages all over the 120 acre site at Trabolgan, villagers will be spoiled with top quality comforts in this unique festival setting. The no-camping festival offers 150 self-catering houses and apartments, plus 35 fully-serviced campervan sites. Check into your cosy village home and enjoy a clean bed, warm showers, and private bathrooms, for the weekend. The festival offers two ticket options: Book a house with your friends (e.g. a 5 person house = 5 festival tickets and accommodation for the entire weekend), or book your camper van pitch and bring the van, if that’s how you roll. 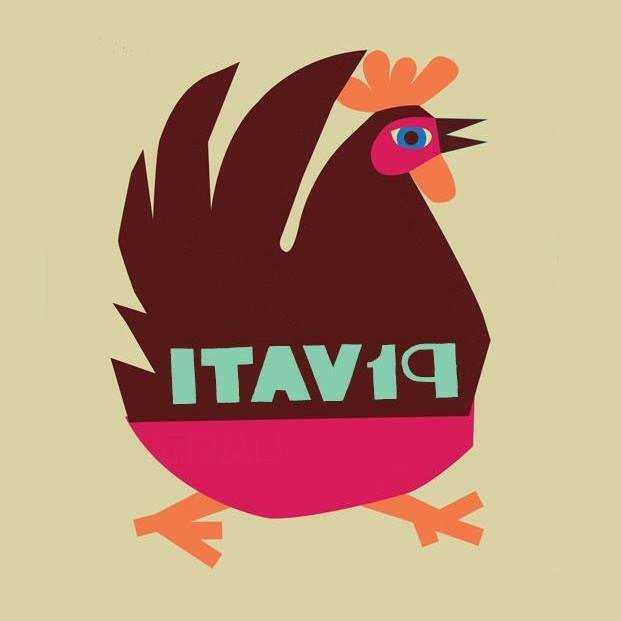 ITAV is primarily a ‘live-in festival’, but there will be a limited number of day tickets available for Sunday the 12th of May only, set to go on sale February 1st. Each weekend festival ticket includes full festival access, 3 nights accommodation, and private parking outside your house. The mischief will run from Friday the 10th of May to Monday the 13th of May with all music ending late Sunday night. Tickets are on sale now from ittakesavillage.fm, with a convenient deposit system in place so you can reserve your spot today and pay later.